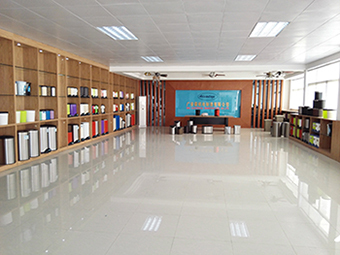 Taishan GAL Electrical Manufacture Co., Ltd. is a foreign-capital enterprise with two subsidiaries: Taishan GAL Electronical Manufacture Co., Ltd. and Taishan Guang An Lin Chemical Co., Ltd. Our company is located in the famous Taishan, Jiangmen, Guangdong. We are near to Foshan Expressway, Seashore Expressway and Xin-Tai Expressway. We are also close to Gongyi Port and Waihai Port. We enjoy convenient transportation. 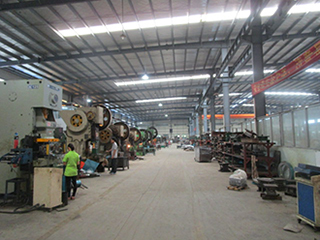 Our company covers an area of over 100,000 square meters, with a factory of more than 19,000 square meters. We have introduced 180 units of advanced equipment, supported by over 60 technical engineers, senior managers and over 400 employees. 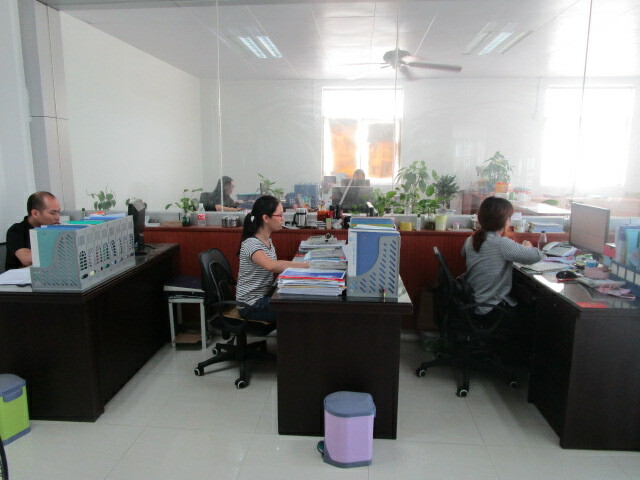 We have independent import & export rights, and integrate R&D, molding, manufacture, marketing and after-sales services. We have adopted advanced and scientific management theories and perfect production technology and techniques. We stick to our principle of "struggling based on high-quality, and set up precise quality management system". We got ISO9001:2008 Quality Management System Certificate in 1999. We have precise and innovative modern management systems and powerful R&D teams, based on our geographic advantages. Our products sell well worldwide with a high reputation, including Europe, America, Southeast Asia like Japan and South Korea, and Other countries and regions. We are the long-term partner of the largest outdoor barbecue stove seller in the world (Char-Broil in the USA). We were established in 1994. At present, we have almost 10 items of national patent rights and original brands. Our products are high-class environmentally friendly deodorized trash cans and advertising solar LCD outdoor wall mounted cigarette ash cans. We also produce various barbecue stove accessories and we are the appointed manufacturing base of Guangdong Jiangmen Deyue Imp. & Exp. Co., Ltd. 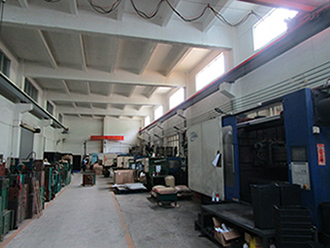 Since our established in 1998, we have been specialized in producing various powder coating, high-temperature resistant baking finish, middle-top grade antiseptic industrial paint, etc. We have won a good reputation among customers for good quality, competitive prices and advanced techniques since our establishment. Based on our management tenet of "reliable and honest", we insist on our principle of "exquisite quality to achieve reputation". We provide high-quality products with reasonable prices and perfect after-sales service for our customers on the basis of mutual benefits and complete quality management systems.